Take your racing to the apex. 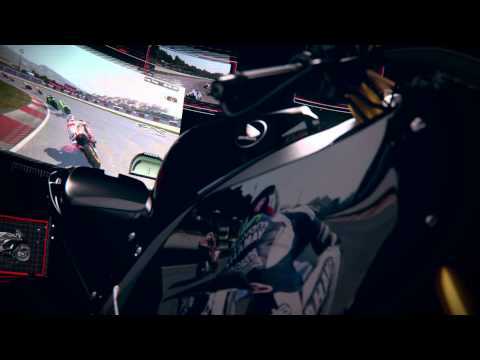 Rev up and knuckle down for grid greatness – the only official video game of the MotoGP championship has all the excitement, adrenaline and high octane speed fans need. Hit the asphalt with 122 teams and 200 riders from the 2015 and 2014 seasons, as well as legendary champions from the past. Race on 18 official tracks and put your skills to the test with new game modes such as Beat The Time, Real Events 2014 offline and Split Time online. Then build and personalise your team in the exciting Career mode, before gearing up to leave your rivals in the pits in pulse pounding multiplayer modes for up to 12 players.